A non-dividend paying stock could become a dividend payer in the future. Often, the difference between a dividend-paying stock and a non-dividend stock lies in the style of each company's management team. Paying dividends is a choice that's made when there's enough cash flow coming in to do it. 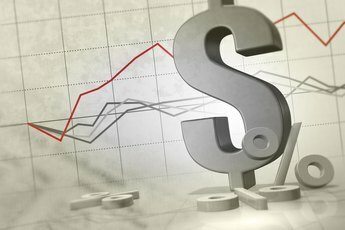 If you're deciding whether to invest in a dividend stock versus a company that keeps its cash to itself, consider the kind of returns you're looking for. 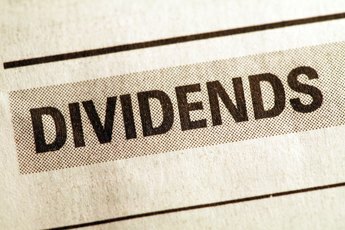 Dividends might offer you income, but non-dividend stocks could produce faster profits. 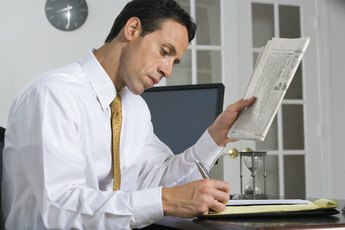 Dividends are paid from cash flow when a company has extra profits to work with. Even then, company executives have to receive the thumbs-up from their boards of directors before agreeing to pay investors. A company might be withholding dividends because it needs the earnings for some major project, such as expansion or product development. Nonetheless, some large companies have billions of dollars in cash sidelined and little to no debt, yet they still avoid dividends, according to a 2010 Barron's article. 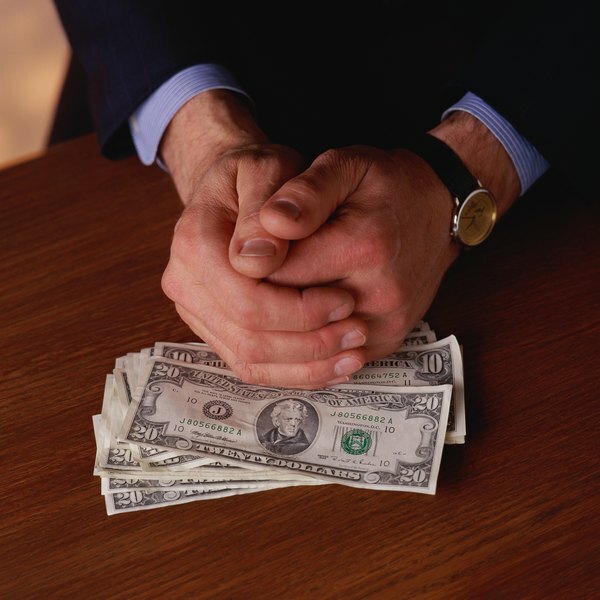 These companies might be saving the cash for a rainy day, the article suggests. Some companies, such as power providers, just aren't in high-growth sectors. Their earnings are somewhat predictable and there is only so much expanding they can do. To attract investors, they use dividends and offer a higher payout than many other sectors to remain competitive. For instance, some utility stocks pay dividend yields that are twice that of the average dividend-paying stock in the S&P 500 Index, according to a 2012 CNN Money article. Sometimes what separates a dividend-paying company from a non-dividend stock is history. 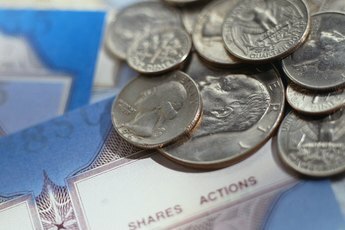 Some companies have built a reputation for paying investors dividends, and if they stopped those distributions their stock price could suffer. Technology company Hewlett-Packard began making dividend payments in 1992, and investors came to depend on that income. By 2012, even though the company couldn't seem to increase sales, HP lifted its quarterly dividend payment by 10 percent because of a promise to investors, according to a 2012 Reuters article. When you're deciding between a dividend stock and a non-dividend paying stock, it might seem obvious to choose the one that makes quarterly payments. However, keep in mind that you'd have to pay taxes on the income that dividends provide. If policymakers decide that you're pocketing too much from investment income, they could require you to fork over more of those profits to Uncle Sam. When it comes time for you to retire, this could be especially problematic if you are relying on dividends as a key income source. USA Today: Are There Downsides to Stocks That Pay Large Dividends?